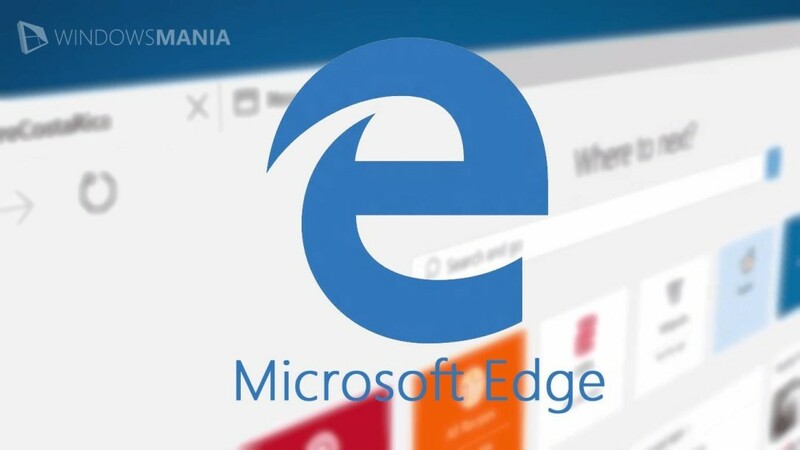 In Browsers from Microsoft world, Edge change the attitude of users, developers, Though it is not very good on desktop, as it faces too high competition, But on tablets running Windows browser that can be used as the core. Here are the main arguments in favor of this statement. Microsoft Edge has record for the start of speed. No wonder, because Windows – native environment for this browser. 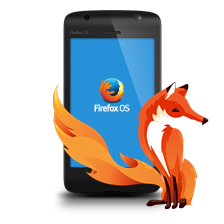 Especially noticeable difference when compared with running overloaded extension Google Chrome or Mozilla Firefox. In Microsoft’s claim that their browser allows laptops and tablets on battery power much longer competitors. If you are constantly on the desktop connected to the network, this parameter is not important to you. But for owners of laptops and tablets is set energy efficiency. Everyone has an opinion about how the browser should look perfect. But it seems to me that Microsoft Edge look like much. Design browser rigorous and concise, it fits perfectly into the environment Windows 10. All the tools at hand, the search string is a smart, light and dark theme design – what else is needed for happiness? Most recently, the lack of expansion was the biggest problem Microsoft Edge. Now it has got its own browser extensions directory. Elements in it is not very much, but everything you need is available: a password manager, ad blocker, the Evernote, the Pocket and Pinterest. We hope that this list will be gradually expanded. Many browsers have extensions, cleaning web page advertising and foreign elements for easy reading. However, Microsoft Edge this feature is built right into the program. In the settings you can set the optimum size and type of font, and choose a background color. In addition, in the program there is a special section in the tabs, where you can store your reading list. In Microsoft Edge is a function that allows no third-party tools to make screenshot of the page, put your tags and comments on it, and then save or send to colleagues. Very convenient, especially if you use the stylus . Synchronize personal data is useful if you are using multiple devices running Windows, such as laptop and tablet. In this case, both devices you will always be the same and the current set of bookmarks, passwords and other settings. Once again, the actual becomes the idea of ​​using web-based applications instead of the usual programs. In Microsoft Edge you’ll just have to do it. First, because many services not let clients for the Windows platform. Secondly, because it is possible to attach a link to any site on the “Start” menu in the form of tiles, and run it as a normal application. Convenient, nice, functional. On the desktop or laptop browser actions management with gestures – pleasant, but still optional feature. Quite different things when using the tablet – is not this just will not do. This functionality is implemented in the Edge with a special extension, developed by Microsoft. Chrome browser has come a long way of development, as a result of which has got the feature set, which we appreciate it today. Microsoft Edge is only at the beginning of this path. Follow the development of this project is really interesting due to the constant appearance of new features, including a pretty unconventional. For example, in the coming Creators Update browser will get a new tool for managing tabs, support for online payments and even the ability to read books in the epub format. And you use the browser Microsoft Edge? How impressions?